Laplandia Vodka products continue their winning streak in international tasting competitions. This time it was International Wine&Spirits Competion, one of the most prestigious competitions in the world. 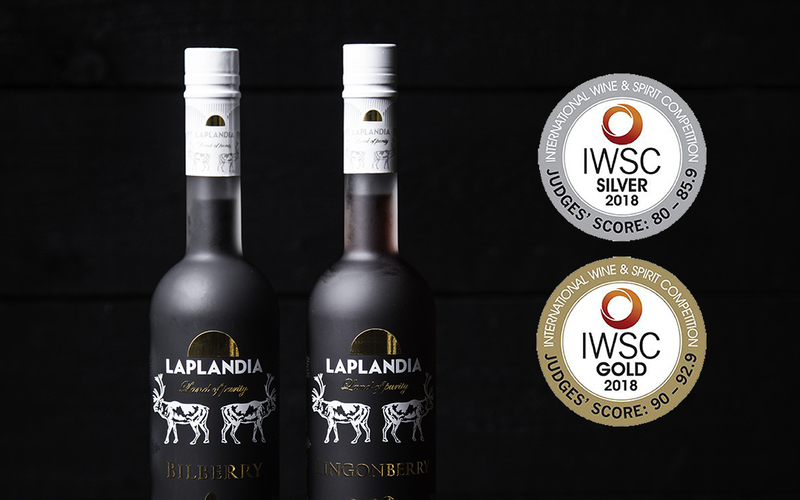 It was Laplandia Bilberry’s first competition since its launch, and it was awarded a Gold medal. Laplandia Lingonberry was awarded Silver. “Laplandia Vodka keeps receiving constant recognition through these competitions around the world, which is obviously a great motivator for us the creators but even more importantly a great tool for distribution abroad. This recent Gold medal is a huge honor in such a competitive competition and being the most awarded vodka brand in Finland is something we are greatly proud of”, says Shaman Spirits’ CEO Ilpo Sulkala.